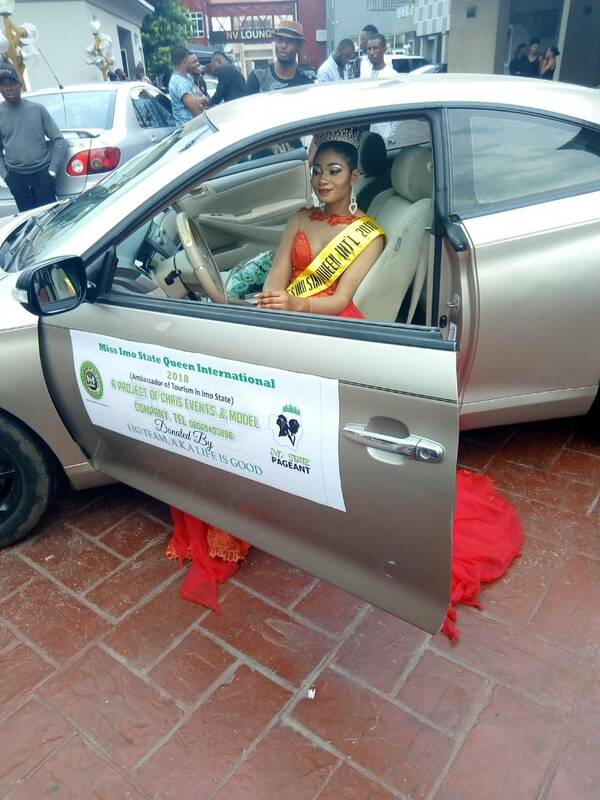 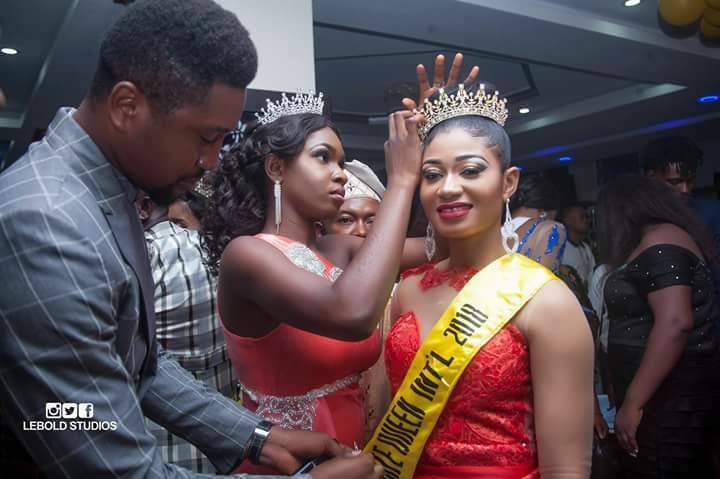 Ohaegbulam Jennifer has emerged Miss Imo State Queen International 2018 at a well attended pageant show in Owerri recently. The talented soft spoken Imo state born model impressed the judges and the audience with her arresting display on stage amongst other Contestants. 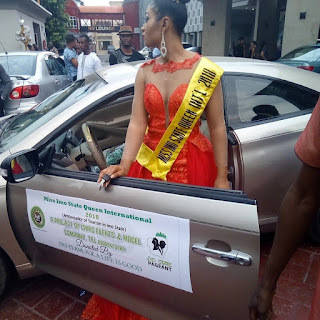 Queen Jennifer who studies Political Science is known for her independent and hard-working nature, especially during her reign as a former beauty queen in a different contest. 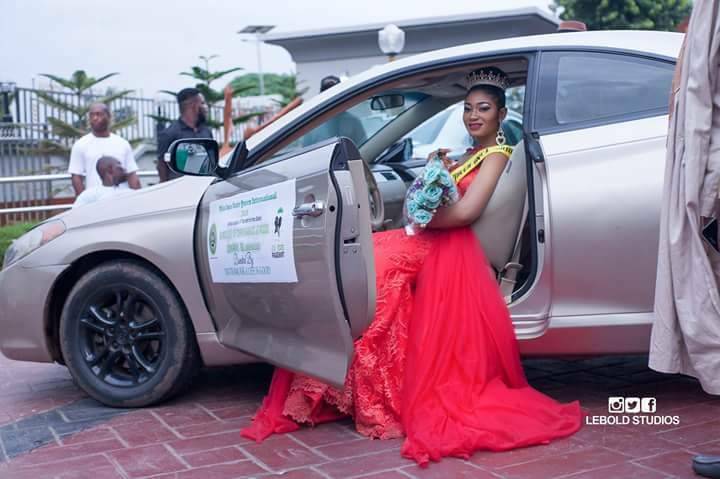 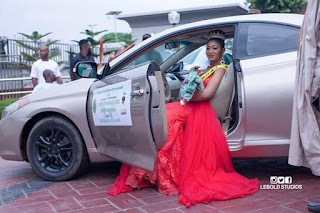 She was presented with a branded car and other gifts on the prestigious night of the ‎celebrated pageant grand finale. While she prepares to unveil new photoshoots to introduce herself officially to the beauty industry and also to kick start her projects, she did not fail to appreciate her parents, sponsors, friends and fans for their support and encouragement towards emerging as one of the winners of the 2018 Edition. The Indigene of Ohaji Egbema LGA of Imo state, further commended her new boss and the director of the pageant Mr Chris Ikoku, a veteran pageant producer and event manager in the south east Nigeria, ‎ for his transparency and guidance from the camp to the finals.